After more than 6 years of searching the nooks and crannies of Dorset for the remnants of the county’s old orchards, Nick Poole and Liz Copas have brought together their findings in a booklet to be released in mid-April. Entitled The DATA Project:The Search for Dorset’s Lost Cider Apples, the booklet includes a brief history of the project, how the trees and their identity were discovered and what thoughts and conclusions can be drawn on the taste of traditional Dorset cider from around the county. In total, 38 cider apple varieties are described, some may be familiar like Kings Favourite, and many can be found on old lists, like Ironsides, Warrior and Golden Bittersweet. Sadly the names of many rediscovered trees have been lost. These are renamed with a local connection, like Marnhull Mill. There are full descriptions with tips for identifying the apples and colour pictures of each variety together with notes on their juice quality and cider making prospects. This year's ever-popular Powerstock Cider Festival is being held on Saturday 28th April 2012. Over the years, this annual event has become very popular with both the public, and the many cider makers who have attended. Started as a small fund raising idea for Powerstock village hall with half a dozen local enthusiasts, it has now grown into a major, award-winning event in the cider world, and annually raises over £3,000 for charities including the Air Ambulance Service for Dorset and Somerset. There are usually over two dozen cider makers attending often with several types of cider each. They have in the past come from as far as Scotland, Yorkshire, Herefordshire, Oxfordshire and Cornwall, plus the local traditional cider counties of Somerset and Devon, and of course Dorset is always well represented. A great range of tastes and flavours can be experienced with a good mix of amateur and professional makers, so there is always something for everyone. 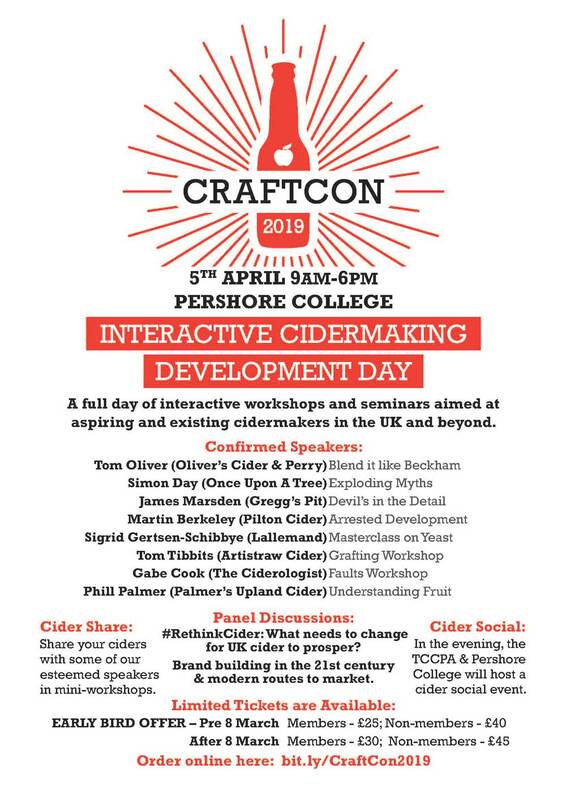 Cider makers attending can also enjoy a late lunch and during the afternoon participate in a simple, peer-judged competition where the cider with the highest score wins. There seems to be no lack of enthusiasm from the public either, as this annual gathering continues to capture the imagination of people from far and wide, and increases in interest every year. In fact, it had become so popular that the organisers needed to put the brakes on somewhat, and limit numbers to a more manageable and safer amount. In the first 10 years there had never been any serious problems, but with the restricted parking in Powerstock and facilities of the Hut reaching breaking point it became necessary to make entrance to the event for ticket holders only and limited to 500. These tickets are on sale from the beginning of April from Frosts and the Tourist Information Centre in Bridport, The Marquis of Lorne at Nettlecombe, and the Three Horseshoes, Powerstock. They cost £5 each to include the first glass of cider, with the usual arrangements for further tastings during the evening at 50p each. The doors are open to the public from 6pm through to 10.30pm. Food is available all evening, with the Skimmety Hitchers providing the live music. On 1 March a party of SWECA members ( South West Cidermakers Association) visited West Bradley Orchards. The tour was guided by Neil Macdonald from Orchard Pig Ground Force and Edward Clifton- Brown, owner of West Bradley Orchards. Robert Fouvargue, Agronomist with Pearce Seeds, was also on hand to answer questions. John Thatcher, from Thatcher’s Cider, has been growing cider apples on a similar system for some time and was very enthusiastic and encouraging. “It is the way forward, of that I have no doubt” he said.